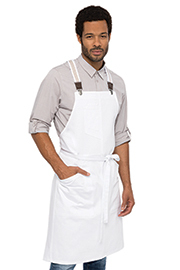 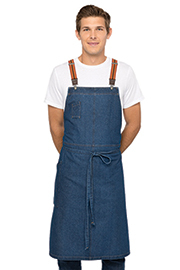 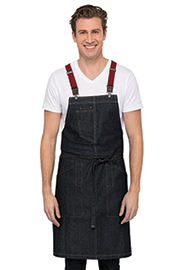 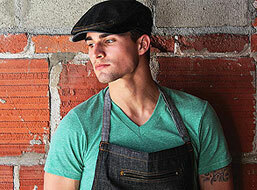 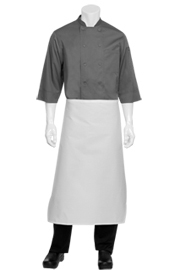 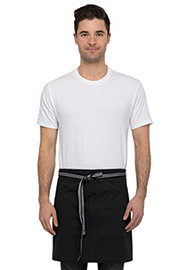 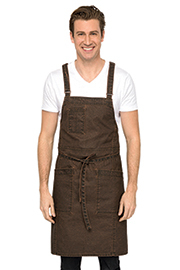 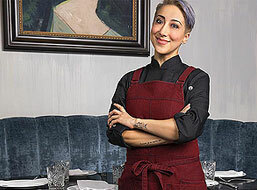 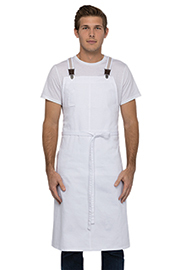 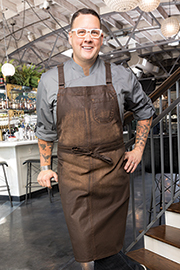 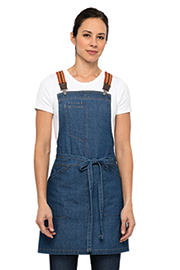 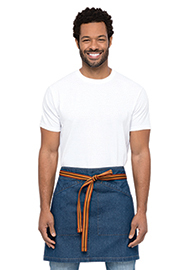 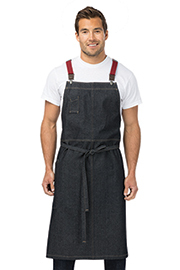 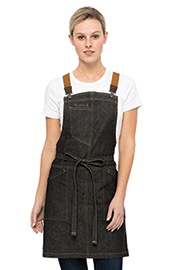 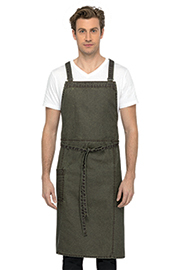 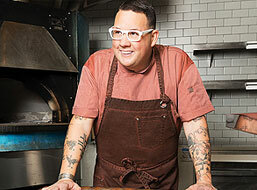 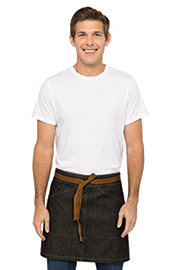 Find the right fit with women’s aprons from Chef Works. 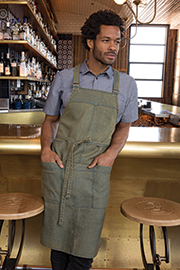 Whether you want something for the back of the house or your public-facing employees, our wide range of styles and designs fit any uniform program. 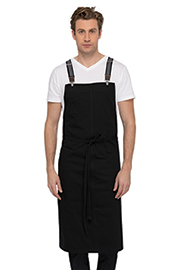 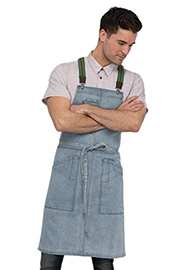 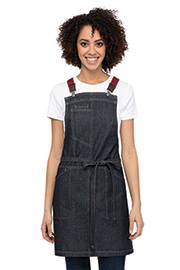 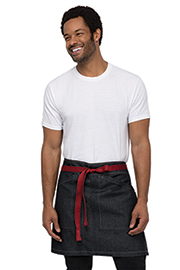 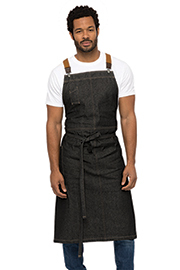 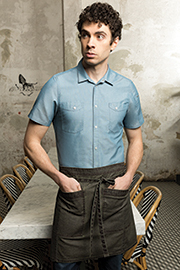 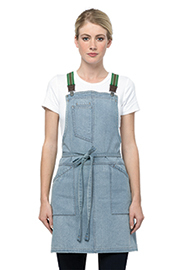 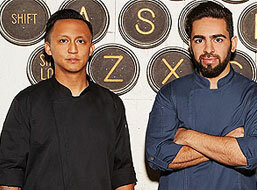 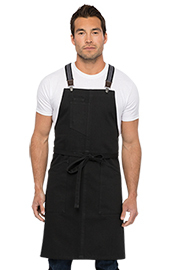 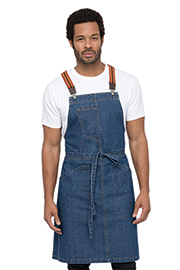 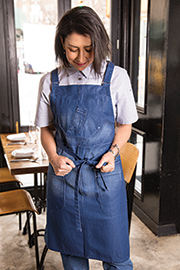 Built for durability without sacrificing fashion, these are the aprons you’ll want to slip on shift after shift. 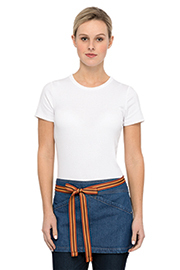 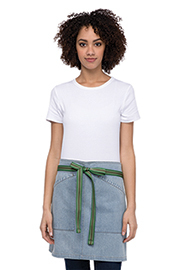 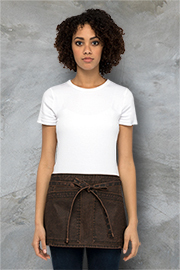 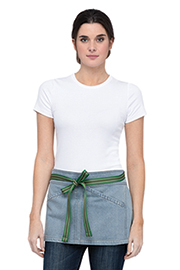 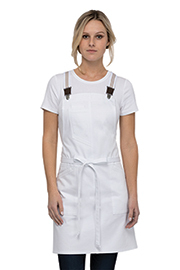 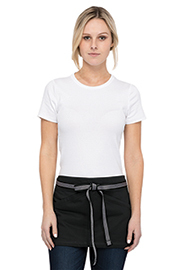 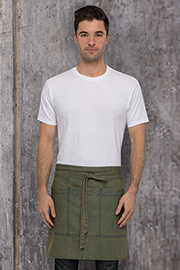 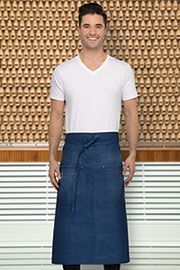 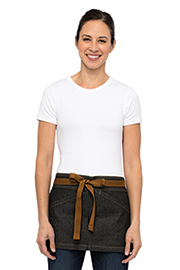 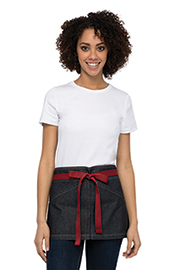 Women’s aprons from Chef Works are specifically tailored to flow with your body. 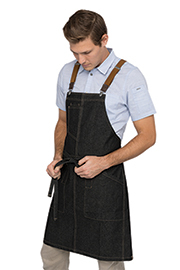 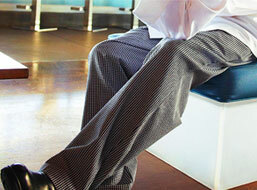 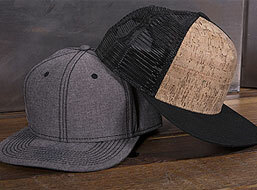 They are lightweight, but built tough with double-needle stitching for extra reinforcement on stress points. 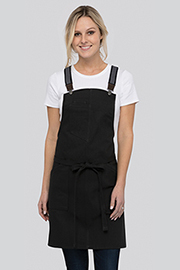 Ample storage and a variety of designs (around the neck or suspender) mean you can mix-and-match specific women’s cuts or unisex styles.